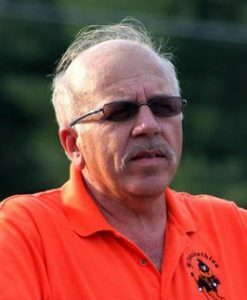 Mr. Perry Elliott is in his thirty third year of teaching and his twenty third year as director of the Elizabethton High School Band. 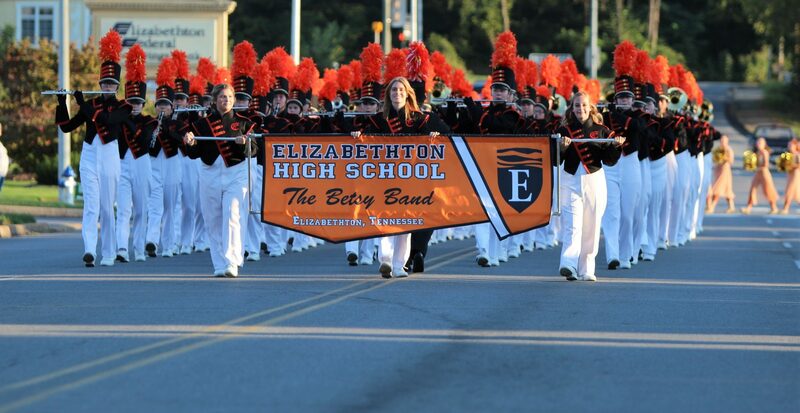 While under Mr. Elliott’s direction Elizabethton has been a three-time regional class champion at Bands of America, a ten time winner of the Tennessee Bandmasters Sweepstakes Award, and has performed twice at the Tennessee Music Educators All-State Convention. From 2005 through 2009 the marching band has been a finalist at the Division II Tennessee State Marching Band Championship and earned a top three placement each year. Mr. Elliott received his BSME from East Tennessee State University and his Masters Degree from VanderCook College of Music in Chicago, Illinois. He is a member of the Tennessee Bandmasters Association, East Tennessee School Band and Orchestra Association, the Tennessee Music Educators Association, and the Music Educators National Conference. He has served on the Board of Directors of the ETSBOS on two occasions. He is also a member of Phi Beta Mu, Phi Mu Alpha, and Pi Kappa Lambda music fraternities. He was an adjunct faculty member at East Tennessee State University in 1996, and is currently the chairperson for ther Tennessee Bandmasters “Hall of Fame”. The National Band Association “Citation of Excellence” was awarded to Mr. Elliott in 1998 for his contributions to the instrumental music profession. 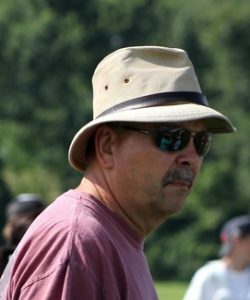 He was Director of the Senior Band at the 1999 Carson-Newman Music Camp and is in demand as an adjudicator and clinician throughout the South. Mr. Elliott has received four citations from the Elizabethton City Schools for his dedicated work in the fine arts. Chris Lockhart holds the position of T.A. Dugger Band Director and also serves as assistant and adviser for the Betsy High School Band. Director Lockhart came to T.A. Dugger during the 2000-2001 school year and holds a bachelor’s degree in music education from East Tennessee State University. He is an active member of several organizations including the East Tennessee School Band and Orchestra Association, Tennessee Music Educators Association , Music Educators National Conference, and the National Band Association. Before coming to Elizabethton, Mr. Lockhart taught band for 14 years in Southwest Virginia. He has worked as a clinician and adjudicator in Virginia, Kentucky, and Tennessee. Mr. Lockhart sets a wonderful foundation for the Jr. High students. It is remarkable to see how far the beginner band progresses each year which is evident at the spring concert. By the time the students are ready to move to the High School band, they are proficient in their musical abilities and have been taught a great work ethic which has been an essential part of the High School band’s success. Mr. Lockhart and Mr. Elliott work as a team during the summer Band Camp and the two work in tandem for both the Jr. High and High School bands.